What Birchbox Says: Beyond its intense moisturizing powers, the creamy formula also regulates skin’s oil levels with a botanical brigade. Blueberry and white dead-nettle purify skin, while jasmine, burdock, and mandarin reduce breakouts and redness. 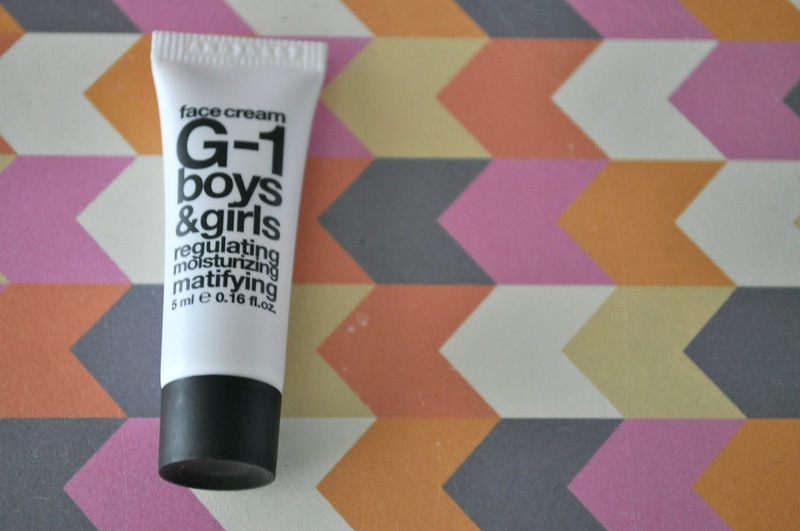 What I say: I haven't used this moisturizer yet, but it sounds natural and good for my skin. Excited to try it out. 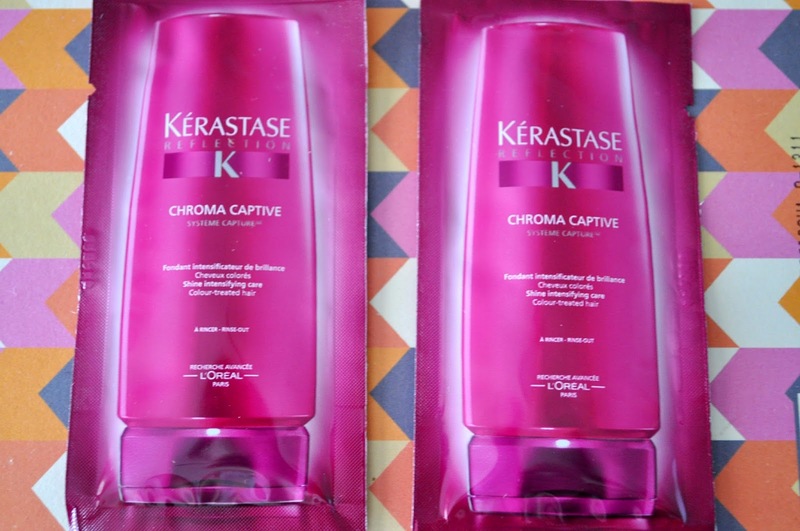 What Birchbox Says: The water-resistant formula uses tiny fibers to beef up your fringe without any irritation. Nourishing beeswax and carnauba wax keep lashes plush. What I say: I love this mascara. It is amazing, one coat does wonders. Something I will definitely repurchase once I run out. What Birchbox Says: Zinc gluconate preserves color by strengthening ionic bonds between coloring agents, while linseed oil polishes hair fibers to maximize light reflection. A patented UV protectant filters sun damage and blocks environmental stressors that cause premature fading. What I say: I have not used this yet, but it sounds good. Especially since I ran out of my deep conditioner. What Birchbox Says: Snag-free enamel and a slight upward bend at the tip helps these bobby pins slide easily over strands. 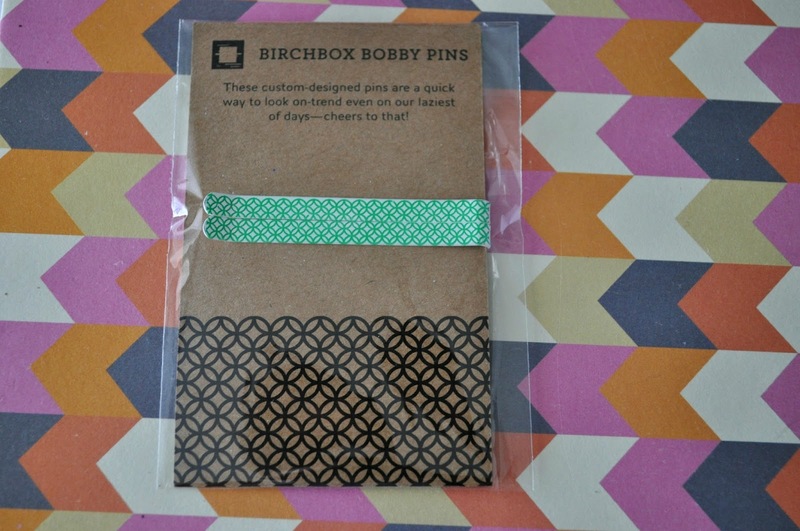 What I say: These bobby pins are so cute! What Birchbox Says: The silky powder leaves behind a lasting stain that blends in seamlessly with your skin. 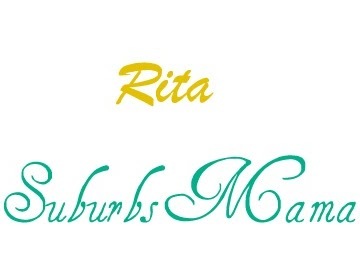 There are six lovely shades: Lace, a rosy bright pink; Argyle, a soft baby pink; Pinstripe, a warm plum; Houndstooth, a mauve with subtle bronze shimmer; Toile, a warm coral with red undertones; and Swiss Dot fresh tangerine. What I say: This is a gorgeous color, love the peachy color. Something I have been using almost daily since I received it in the mail. 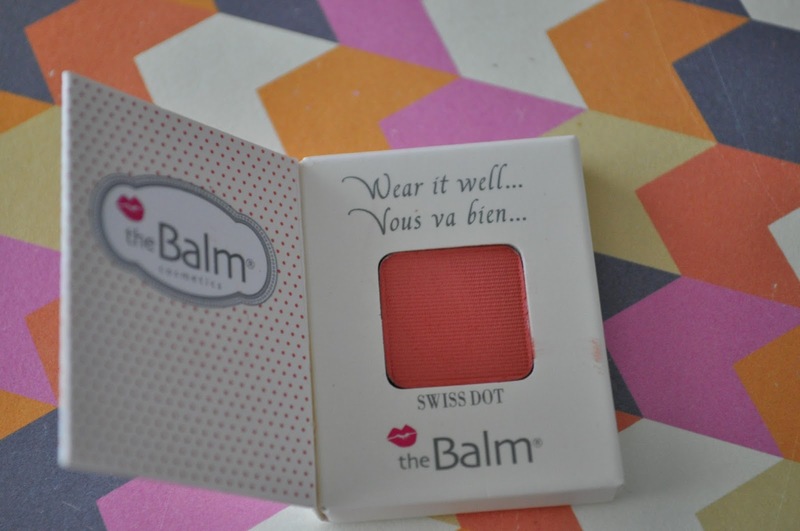 I received theBalm InStain blush in Swiss Dot this month too and love it! I've worn it almost everyday since I received my box. I'm definitely planning to buy a couple of the shades. I've been curious to try these blushes since they released, so I was thrilled to get one in my box this month. 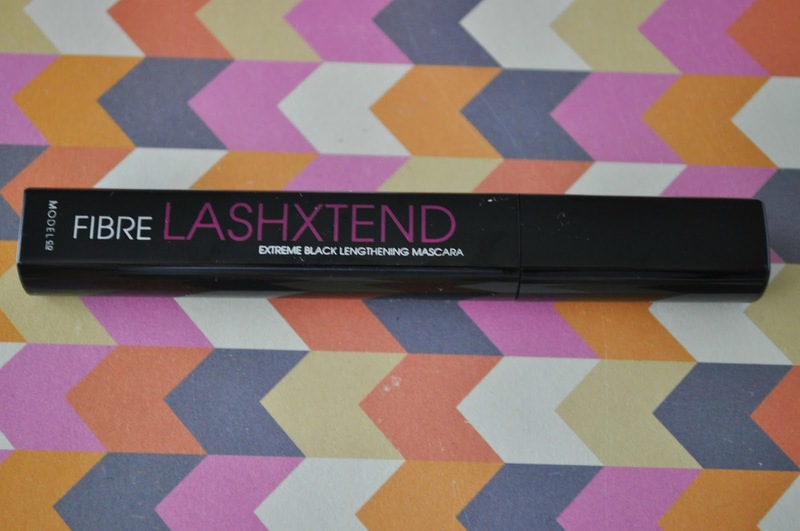 That's so awesome that you got a mascara in your Birchbox! I haven't seen anyone else so far who received that this month - I'm jealous! 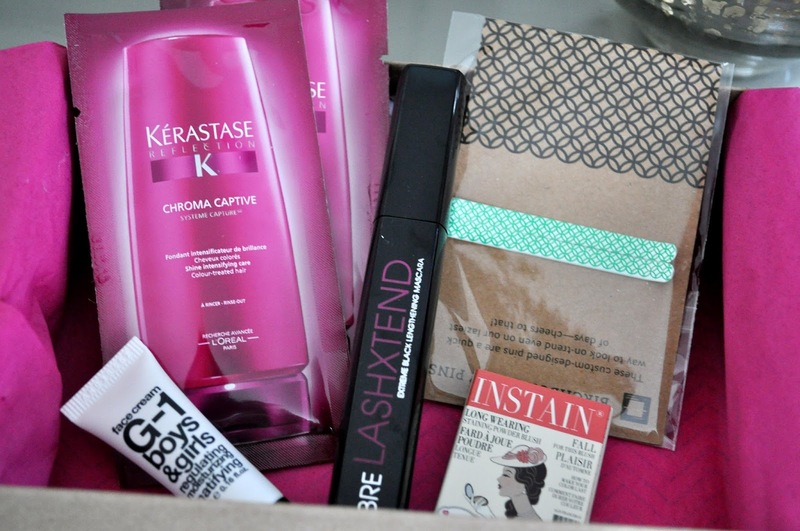 Although, I can't complain too, much since I LOVED my July Birchbox. Enjoy that mascara! Do you feel that Birchbox is hit or miss? I just received my first box this month and was very disappointed. I didn't get any of the great goodies you got, I got a sunscreen sample, a tanning towel sample, leave in conditioner and a foundation sample that was far too dark for my fair skin. I'm debating canceling the subscription. You got an awesome box! So jealous of the InStain bluzh sample! I did get an awesome Benefit toner though! You got the same exact box I did! I didn't think of it as a great box, but it was the best of the last three. I have been super busy, but I am going to try to remember to link up when the box comes...any time now!